“I think today was a very positive and good day as we covered 155 laps, which is about three Grands Prix in one day. To be honest, I felt comfortable and confident straight away in the car which was great. 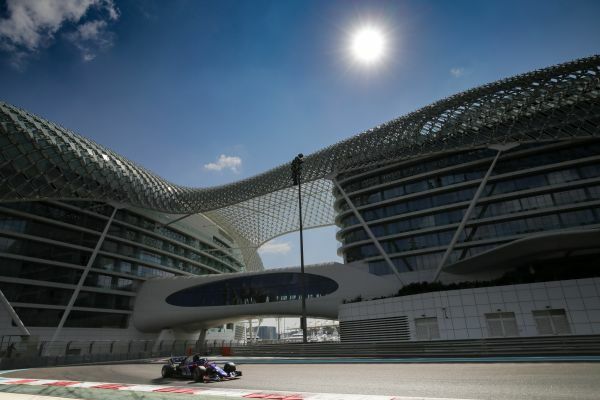 “In two days of the post-season Pirelli test, Red Bull Toro Rosso Honda managed to complete an impressive 305 laps (1694km). This is the highest mileage we have ever achieved in a two-day test, so I’d like to congratulate the team and Honda for their hard work, as they’ve prepared a very reliable car. 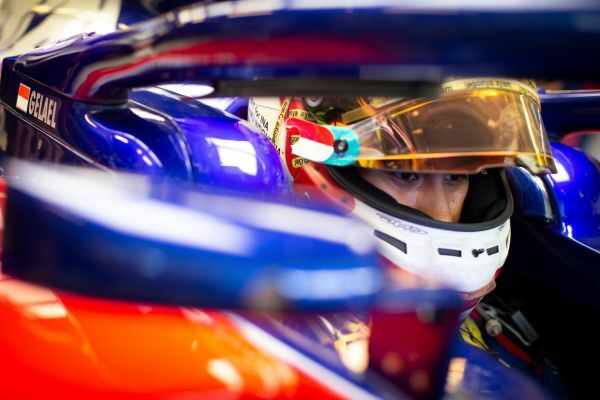 Sean Gelael drove for us the first day, and his precise technical feedback was a good basis for us to find an optimum setup for today’s test and for the 2019-spec Pirelli tyres. 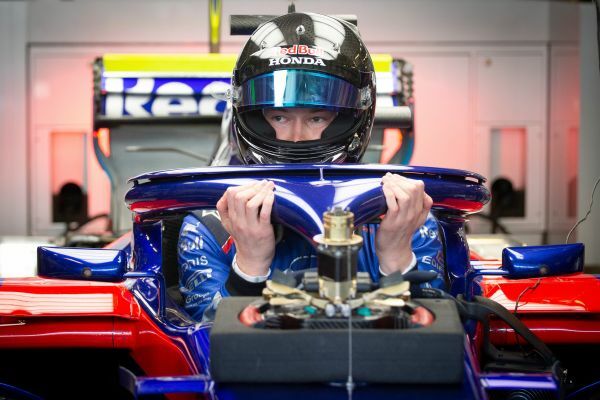 We were all more than happy to see Daniil back in Toro Rosso for the second day of testing, and he was able to immediately show a good performance.